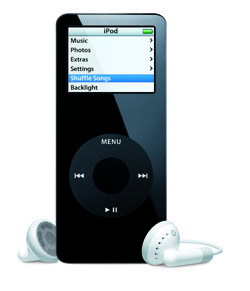 Apple has an assortment of iPods available including the iPod Classic, Nano, Shuffle, and the Touch. These round out the lineup of handheld devices that aren’t iPhones or iPads, but one has to wonder, does Apple really need this many iPod devices? 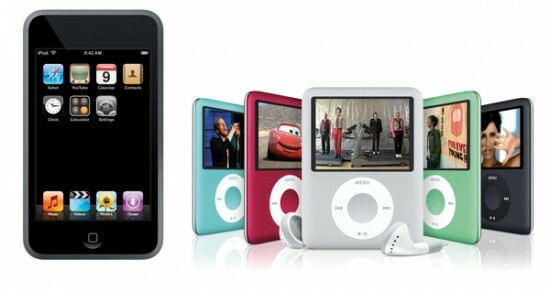 Could Apple narrow its lineup of iPods to only include two models and pave the way for a leaner, more powerful lineup? The signs point to yes, and there’s some good information to back this idea up. 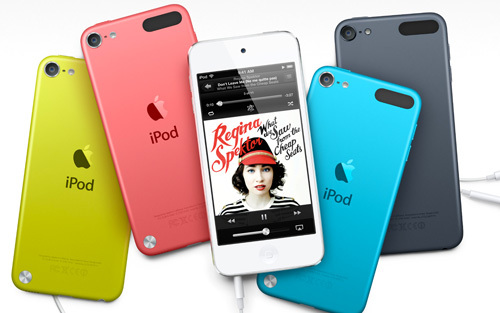 If Apple plays its cards right, the future of the iPod could be as bright as the colors it’s available in. Before I get into why Apple should halve of its iPod lineup, a brief history is in order. The device we know as the iPod classic today was launched all the way back in 2001. This groundbreaking devices wasn’t so groundbreaking at the time of its release. The original iPod only worked on the Mac, and held a whopping 5GB on an actual hard drive. A good drop and your shiny new iPod was down for the count. Jump ahead to 2005 and the first iPod Nano is released. Meant to replace the iPod Mini, this sleek, glossy device came in 2 or 4GB models and looked like a tiny version of the current iPod of the time. 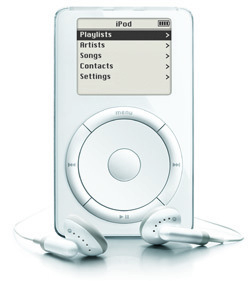 Also in 2005 Apple released the iPod Shuffle, a screen-less MP3 player that looked more like a pack of gum than an audio player, and rounded out the year with the first iPod capable of playing video. Jump to 2007 and the first iPod touch is released a few months after the original iPhone. This device, available in 8 or 16GB flavors was a hit with people who didn’t want to buy the iPhone but still wanted a touchscreen music device. This same year the Nano was upgraded to a new thinner, more square design with video capability. As time moved forward different iterations of iPod were released until the lineup we now have was ironed out to include the iPod Classic in two colors, the Nano and shuffle both in 7 colors, and the Touch in 5 colors. With smart phones eating more than 20% of the MP3 market in 2012, this seems like a lot of investment in a dying market. Apple would be wise to thin out the herd and offer a slimmer lineup of MP3 devices as more people opt for the iPhone instead. For starters, the iPod nano and Touch have slowly been moving towards one another both in style and cost. The current iPod Touch in the 16GB size is $229, and the 16GB (only size available) Nano is $149. With only $80 difference between them, one has to wonder why anyone wouldn’t spring for the touch over the nano, especially when looking at features. Apple should merge the Nano and the Touch to have the iPod Air. This device would be thinner, lighter, and ideally would take advantage of Apple’s curved screen and battery patents that were recently awarded to them. Keep the sizes of 16, 32, and 64GB that the Touch offers, adding a 120GB size as well, and cut the total colors to the Touch’s 5. From here, you can kill off the iPod classic thanks to the 120GB iPod Air as well. That leaves only one more device: the Shuffle. Apple should continue to offer the shuffle but narrow the color options down to 5, matching the colors of the new iPod Air. 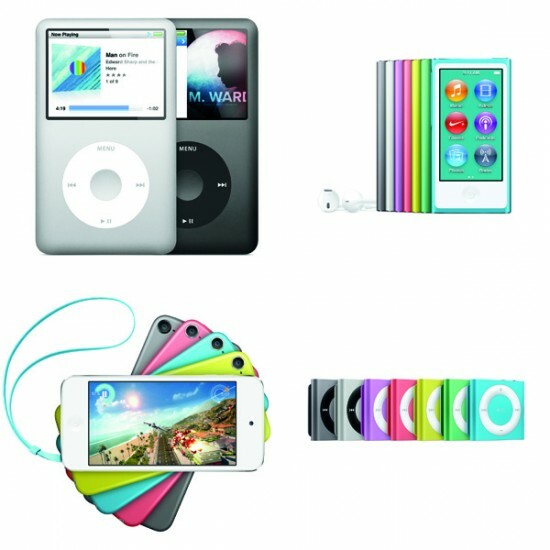 The Nano is completely different from the other iPods currently offered and appeals to a completely different market. The Nano should, however, come equipped with Fitbit-like motion tracking so it can be more useful in the fitness environment where it truly shines already. This gives us the final lineup of iPods: The iPod Air and the iPod Nano. 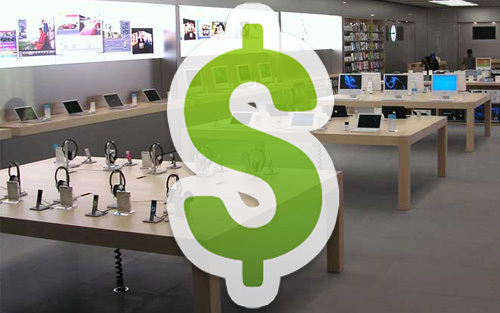 Both devices offer the buyer a unique experience, and best of all, there is less education required of the buyer to choose the one that’s right for them. Parents buying an iPod as a gift now must educate themselves as to the differences between the current lineup before buying to make sure the correct device is purchased, with a thinner lineup this becomes much simpler. This is the same product line thinning that was done with the MacBook, MacBook Pro, and Macbook Air. The Macbook was combined with the Pro to give buyers a simpler choice. Choices are fine when it comes to capacity and color, but with the number of electronics out there today, the easier it is for consumers to buy your product, the more you will sell. Apple has allowed their iPod line to stay at status quo for quite a while now, only upgrading current models with new innards and the outside with new colors. 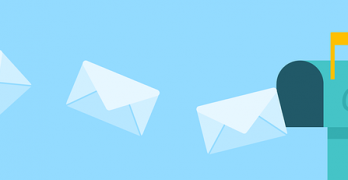 The time has come for a mixup that will not only tighten up the product line, but re-introduce it to the public and get people excited once again. 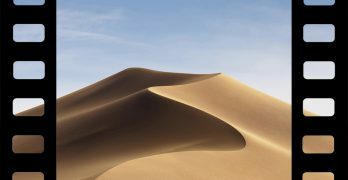 Apple can build their Air lineup to be a product line in of itself, and this is a perfect opportunity to do so. 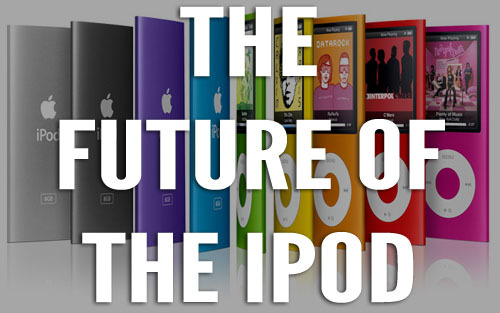 With some work, the future of the iPod doesn’t need to be dim, it can be bright and go on long into the future. When is the 120G I pod due for release? I want it. Hope the price is reasonable.